Time to bid farewell to some favorites! 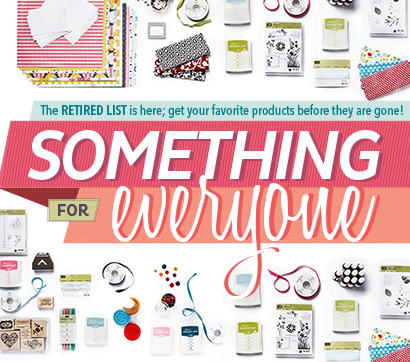 Today is the day that the retiring product list is released! It’s time to say goodbye to some favorite colors, stamps & embellishments. As traumatic as this is every year it is also very exciting to say hello to new goodies! I have seen the new catalog and I am super excited about the fabulous new products coming soon! If you need re-inkers or more paper in a retiring color or a stamp set you have been thinking about that is going away….don’t delay! The paper, embellishments and ink will go super fast and when its gone, its gone! Some things are on sale and can even be picked up at a discount. Nice! See the detailed retiring list here. Now for the eye candy. This card features the Hearts a Flutter Stamp Set and Framelits Dies. I also used Paper Doilies, 1-1/4″ Two Tone Ribbon in Pink Pirouette/Rose Red and Canvas Creations. This card is light and airy and romantic. Who wouldn’t love to receive this on a day they need a nice pick me up? Enjoy! 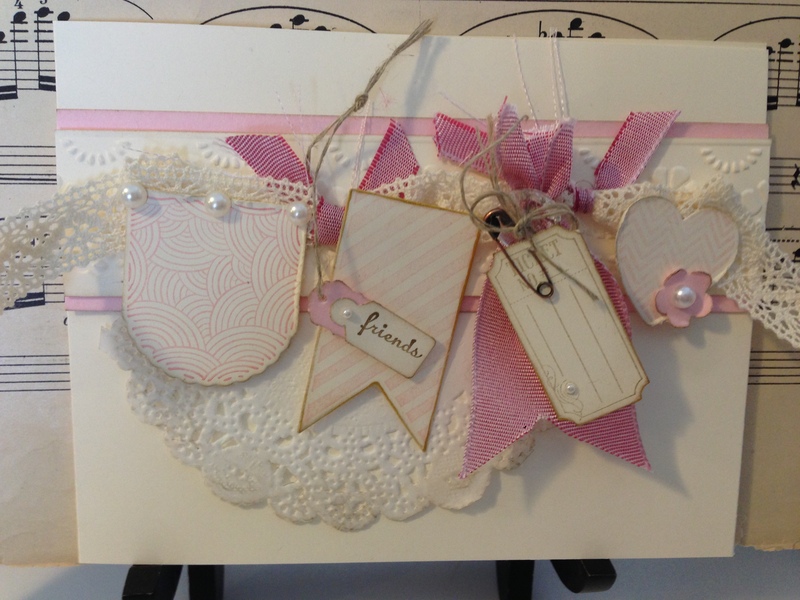 This entry was posted in Big Shot, Cards, Framelits Dies, Retired Lists, Stampin' Up by kate80132. Bookmark the permalink.